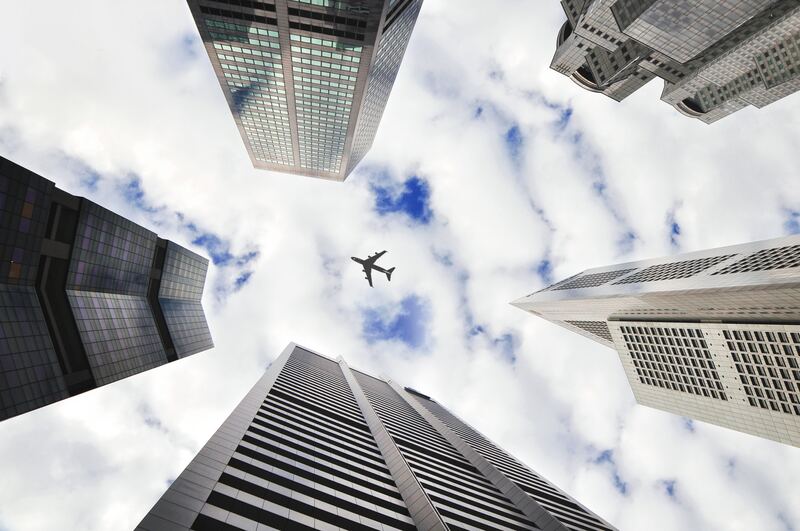 For business leaders managing lots of complexity or disrupting the status quo, Ensono delivers complete hybrid IT solutions, from cloud to mainframe, tailored to each client’s journey. With over 1,100 associates across North America, Europe and South Asia, Ensono helps the world’s most successful companies drive agility and innovation, maximizing budget, and freeing IT staff to think strategically. Ensono has always valued their associates as a primary source of feedback on product performance, content suggestions, and customer experience. For this exact reason, developing a culture of thought leadership through an employee advocacy program, seemed like an ideal fit for a global company. 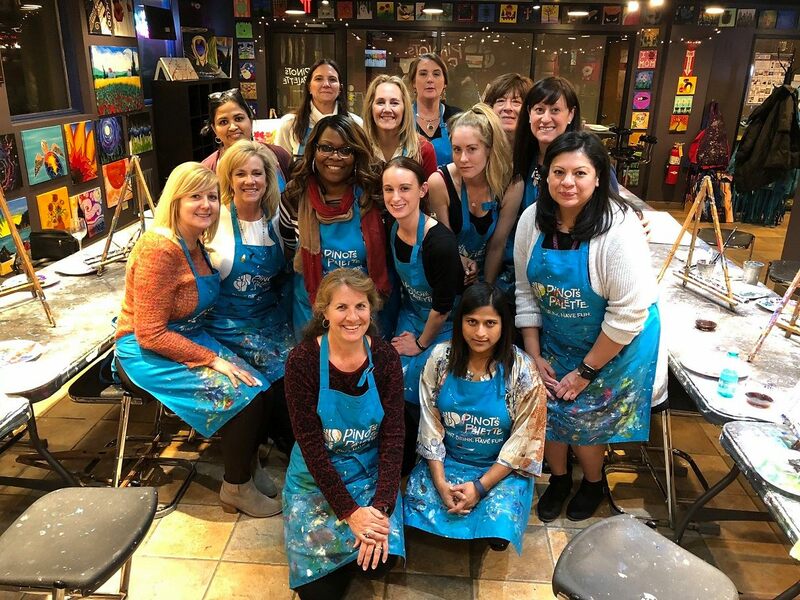 However, with over 1,000 associates sprawled across three continents, efforts to tailor a program to Ensono’s global needs had proven to be time-consuming and ineffective in the long-run. Similarly, conducting periodic social media workshops was also difficult as only 10% of associates wanted to participate. Having selected Oktopost for its employee advocacy program, Ensono first carried out an initial deployment for associates who were already comfortable communicating in a professional capacity on social media. 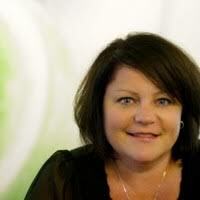 "Targeting individuals in senior positions and customer-facing roles, such as sales, account management, and delivery teams, enabled us to lay a strong foundation for a wider program, as well as attract the curiosity of other departments," says Colleen Swanger, Sr. Director, Global Digital Marketing at Ensono. 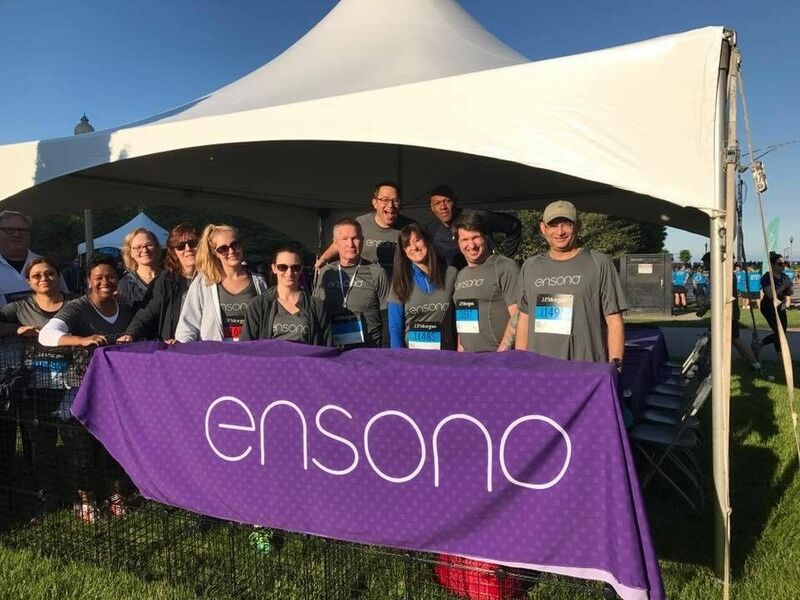 Following the successful pilot, Ensono expanded the program to include over 200 associates across three countries: United States, United Kingdom, and Poland. Using Oktopost, the company can align its advocacy goals with broader marketing objectives, turning pieces of content into a steady flow of social posts, ready to be shared by associates. On a personal level, associates love Oktopost’s intuitive interface and customizable content features. First, it enables Ensono’s social media team to easily provide associates with pre-made content, ensuring consistency in brand voice and storyline across company and associate networks. Second, it allows administrators to effectively measure the performance of content shared by associates in comparison to content shared by the company. This way, they can properly establish the return-on-investment of the program to better allocate resources. Ensono has over 20 content types, covering 40 different topics. In order to facilitate the sharing of relevant content by associates and position them as thought leaders, Ensono adopts Oktopost’s sophisticated content tagging functionalities to categorize content by different topics. This means that when associates log into the Board, they can customize it to their preferences by selecting relevant content categories and networks, and removing irrelevant ones. As a result, Ensonos’ associates are avid users of the Oktopost platform, which not only helps them stay on top of company information and initiatives, but also establish a distinct, expert voice on social media that’s essential for building up their personal brand. "Since using Oktopost, our associates are more confident and willing to get involved in other marketing initiatives. We're able to recruit more authors for our blogs, and speakers for industry events." Oktopost's advocacy solution has proven to be beneficial not only for marketing, but also for internal employee engagement. As the sharing process itself became much easier, associates started leveraging company content as a tool for education and thought leadership. Ultimately, this increased their commitment to the program and led them to share an average of 880 posts on a monthly basis. Since adopting Oktopost in 2017, Ensono has doubled its number of associate advocates, driving a 79% increase in social reach and 9X more clicks. "We estimate that if 1000 Ensono associates use Oktopost, it will generate between 18 and 20 million potential impressions per year." Learn more about how Oktopost will help you launch, measure, and grow a world-class employee advocacy program.